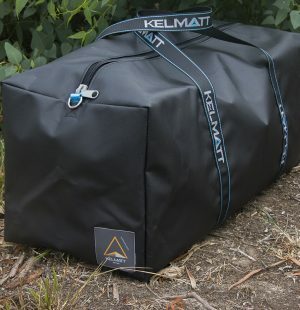 Kelmatt Australia has been manufacturing a wide range of high-quality industrial textiles products for over three decades. 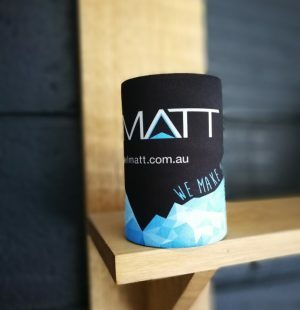 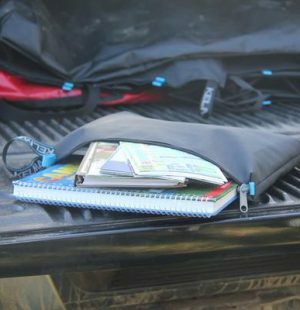 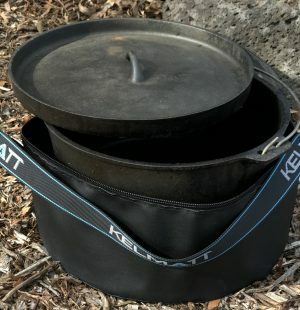 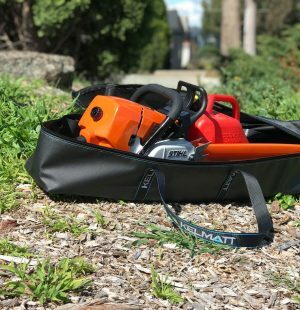 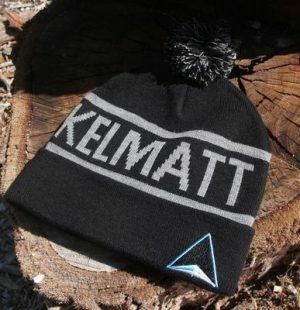 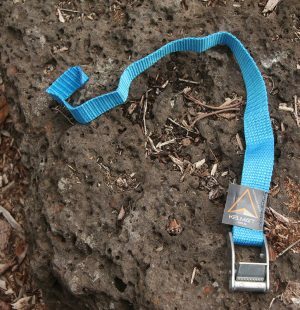 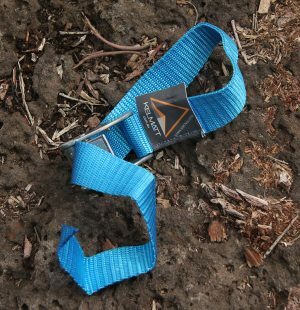 With a large number of the Kelmatt team sharing a love of the outdoors and a keen interest in camping, it made sense for us to develop a range of camping gear, camping equipment, and camping accessories in Australia. 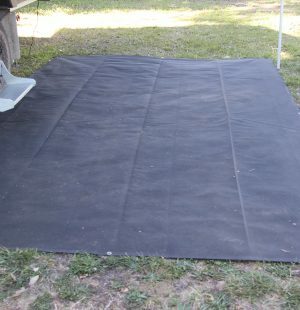 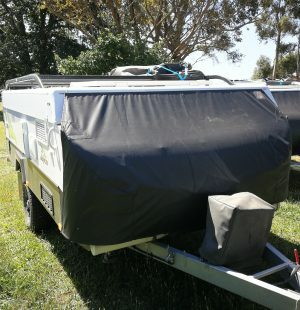 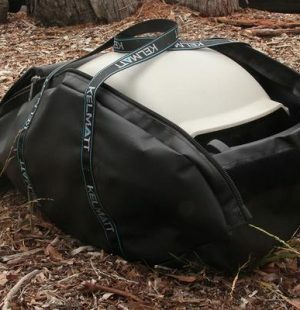 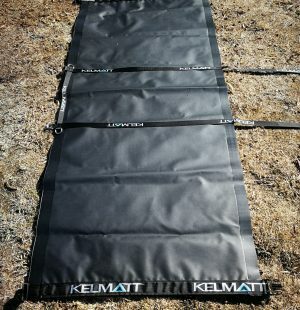 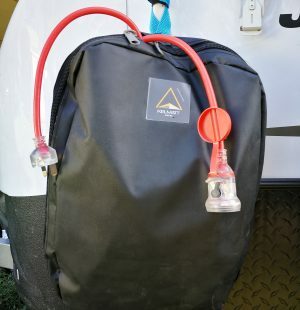 With cutting-edge equipment, in-house design capabilities, and access to the best materials, the Kelmatt team have worked hard to develop a range of top quality products designed for camping in Australian conditions. 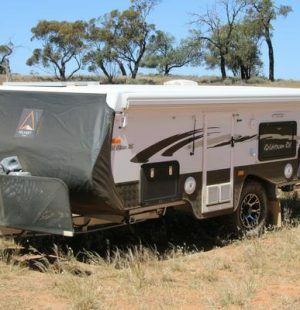 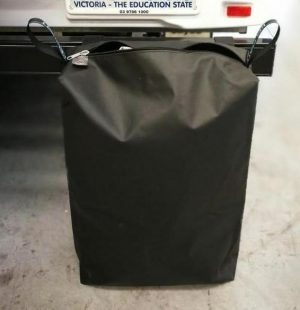 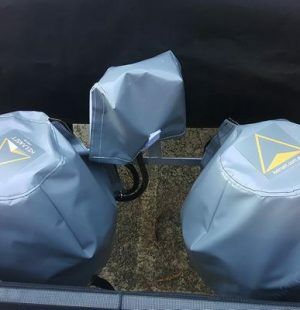 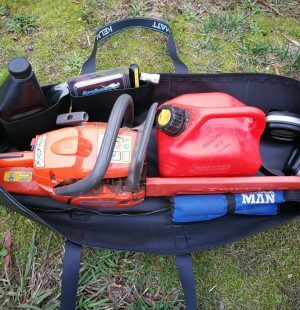 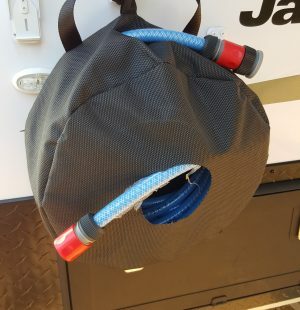 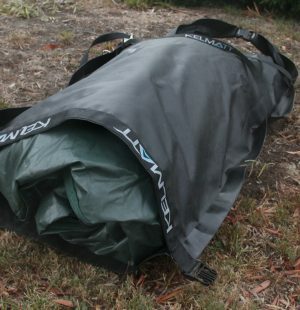 These products provide storage solutions and protect all your camping gear, camping equipment, and camping accessories in Australia. 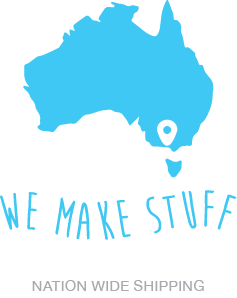 Based in Melbourne, we use our established shipping network to distribute these products nationwide. 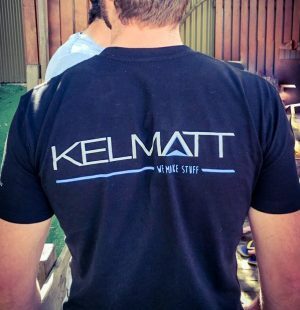 The Kelmatt team take great pride in being Australian manufacturers of great quality, innovative products. 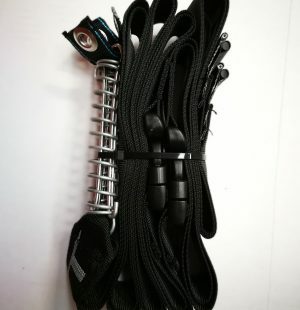 If you can’t see what you need here, please contact our friendly team to discuss your requirements. 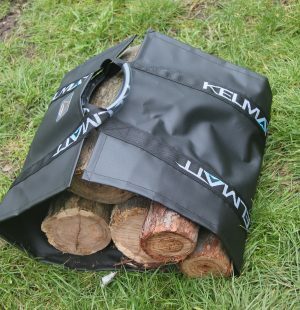 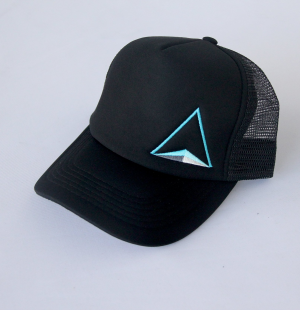 Our camping range is constantly evolving and we’re always interested in developing new products to add to our range.